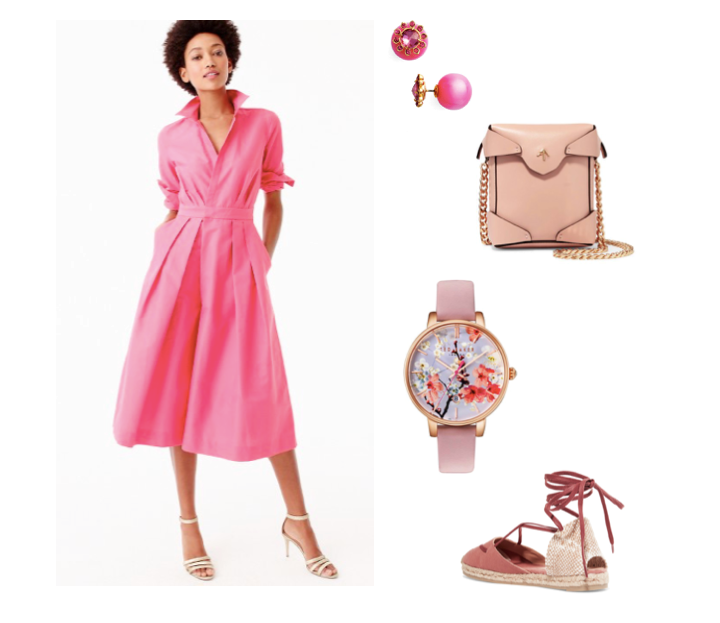 Fash365 - Daily Fashion Inspiration by Cate Adair Here comes spring! 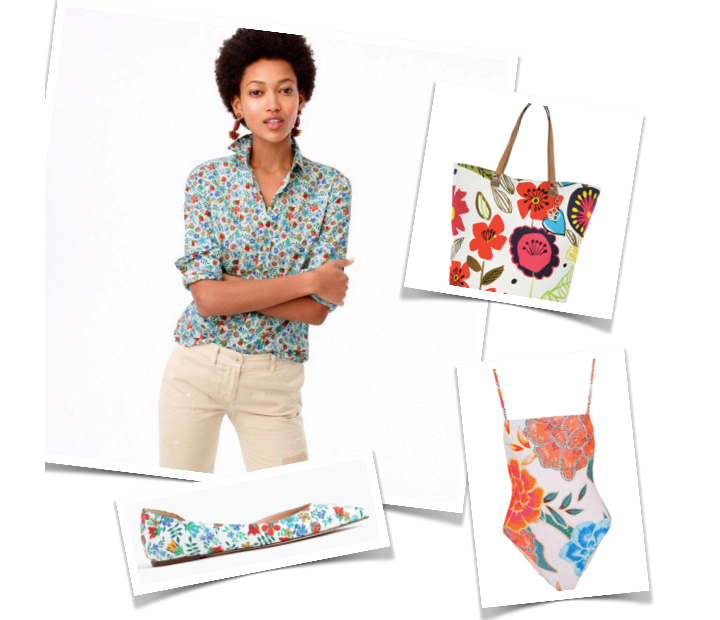 Choosing a floral print in February is a great reminder that spring is just around the corner. So even though it may be still raining and cold where you are, you can forget the blahs. And blossom instead.